Big Jump- By Marilynn Mason is a favorite Skiing Print of all who see it . 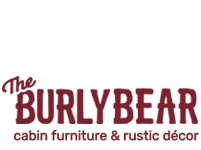 This whimsical wall art portrays Big Bear catching air. 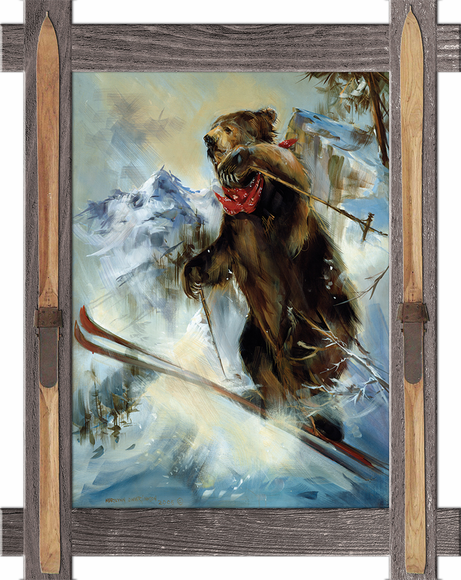 With wooden ski accents on the frame this will surely be a delight in your home, office, cabin or Ski retreat. *** Please allow 2-3 weeks for delivery. Measures 39"x49" Made in the USA and framed in real wood.